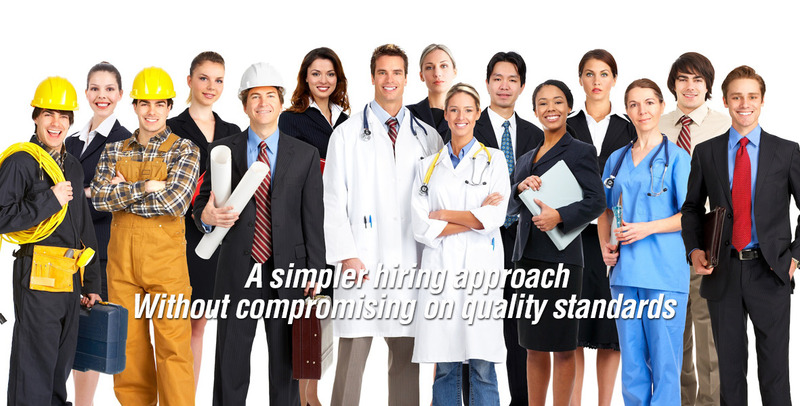 Rhired candidates are tested using a combination of proprietary and commercial grade skills tests. We have additional client-specific screens and tests that can be administered upon request. We go the ‘extra mile’ to verify professional references. Office Manager $45,000 – $50,000. All Current Openings – Click On Now Hiring!!! Download our RhiredStaffing mobile app at Google Playstore and App Store now! !